Greetings from Fraser Island! Our convoy travelled up here yesterday ladened with enough food and grog to keep us amused for the next ten days. When we cater the trip we always plan as if it’s raining and the fish aren’t biting. I’m very pleased to say, so far, I’m wrong. We always make the trip this time of year to join in the Dawn Service at Orchid Beach. 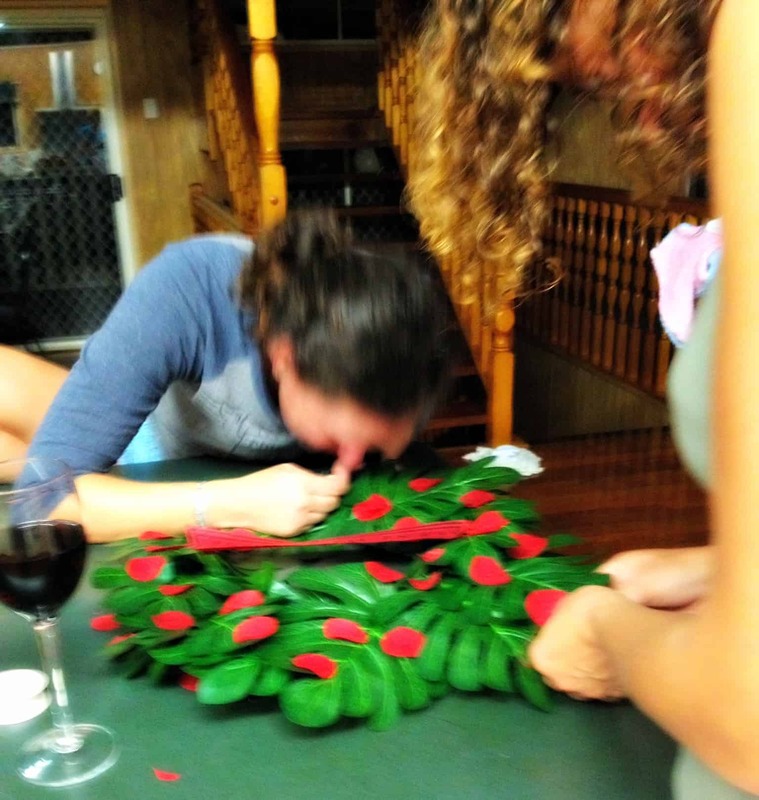 This morning, kids from our tour laid a wreath that my girlfriends and I constructed over a few glasses of red last night. Until that moment, I had no idea either of them could even thread a needle. Only for a worthy cause, they said. Driving down the beach in the dark, the Big Sister wondered out loud, whether we would sing the full national anthem or just halfa. After the service we shared a breakfast of Morteon Bay Porridge and ANZAC biscuits. Combine the ingredients in a pannikin mug, and enjoy while watching the sun rise from behind Waddy Point. 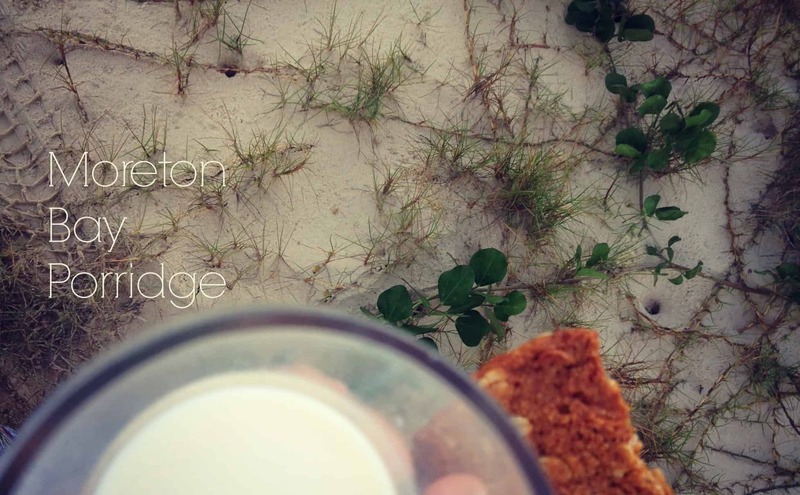 Puritans will argue that Moreton Bay Porridge is made with the original Bundaberg Rum. After much experimentation with very many Aussie rums, this version is my favourite. But don’t take my word for it – do your own experiment next ANZAC Day. They only sang a halfa this morning at the service. There was a quiver in the voice of the bloke who oversaw proceedings as he noted with gratitude the large contingent of people who had gathered. It was especially meaningful to see so many young people present, he said. Tears of pride pricked my eyes as I watched my big girl pay her respects to the fallen and sing that halfa with patriotism. Later, the sun put on a stunning display as it rose from behind Waddy Point. It was a worthy spectacle. 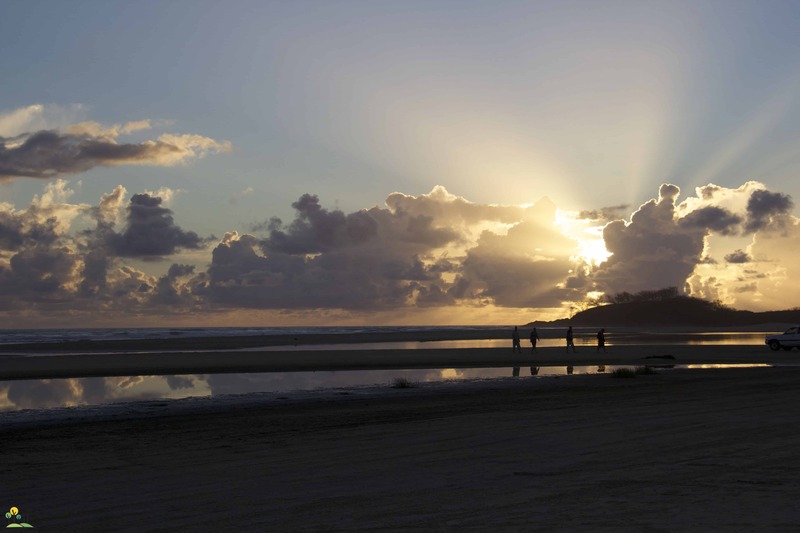 how do you spend ANZAC Day? Porridge with rum. Amazing. Why didn’t I think of that? 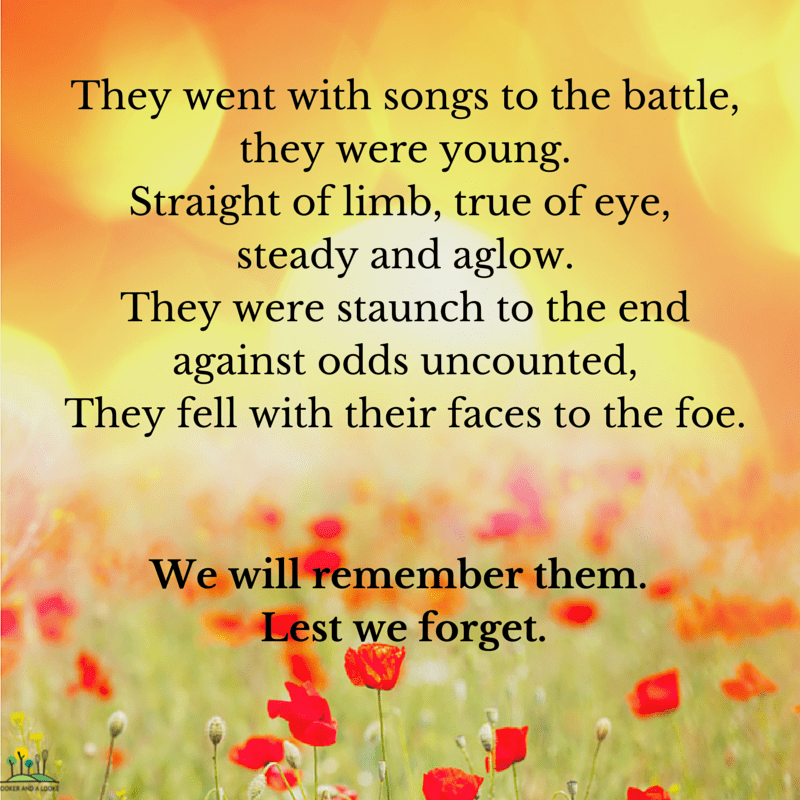 Your ANZAC service sounds lovely, they say a good turnout all around the country which is so lovely to hear. Now that is one I hadn’t heard of. Sounds good though. I haven’t tried spiced rum, maybe this is a great excuse to by some (especially as I am a rum drinker when I do).